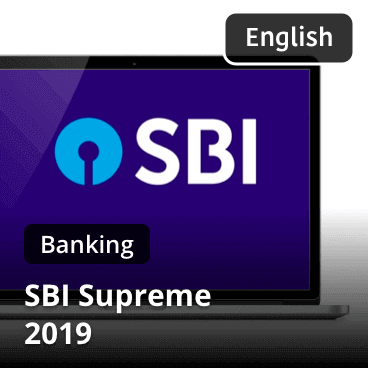 The State Bank of India has released the notification for the recruitment of Probationary Officers and has announced 2000 vacancies this year. The preliminary examination will be conducted on in 8th, 9th, 15th & 16th June 2019. 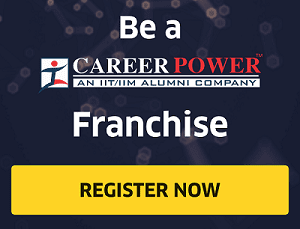 The preliminary examination is then followed by mains examination and the recruitment process terminates with the final group discussion and personal interview round. While some of you have been preparing for this examination for months and years, others have just started off with their preparations or maybe not. Which one are you? 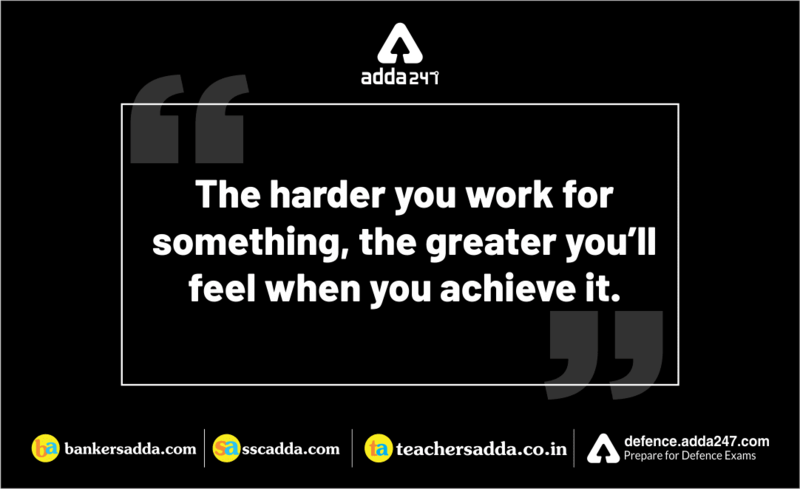 Are you one of those who force the pace after the notification is out? 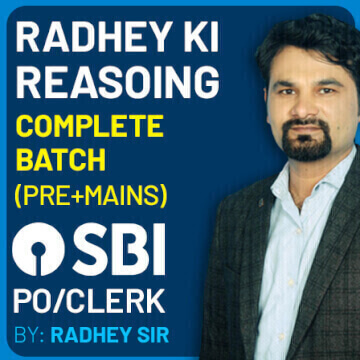 If yes then just question yourself if it is the right attitude to achieve towards a national level competitive examination where lakhs of candidates would be competing against you, many of them breaking their backs for these exams for years? The answer is probably no. 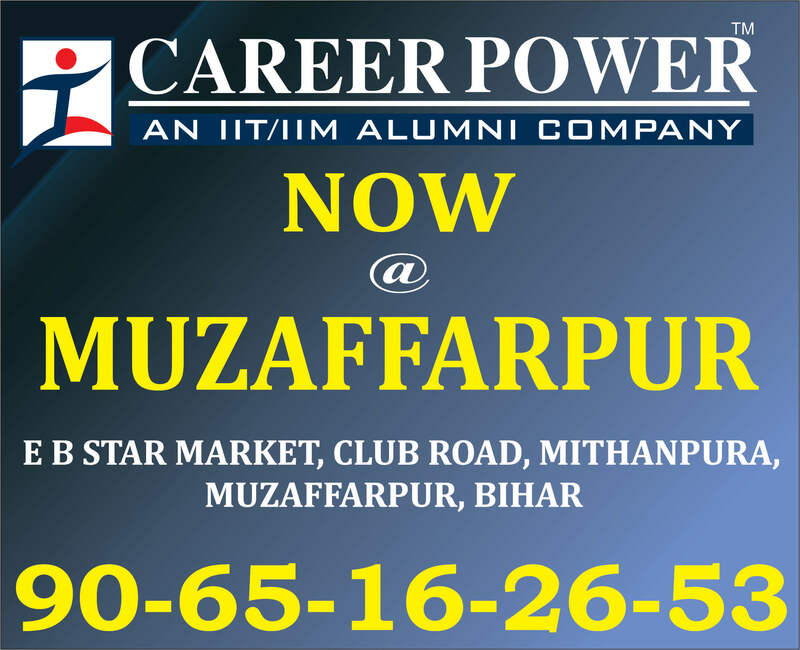 Successful aspirants are always advised to make hay while the sun shines. If you really want to make your mark this time, start preparing for the exam right away. Organize all the things you want to do and fix your timetable around it. 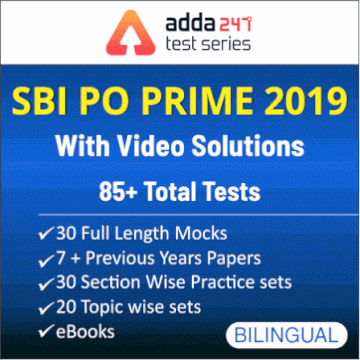 On your mission to crack SBI PO 2019, Adda247 is here with practice questions on all the three subjects (Quantitative Aptitude, Reasoning Ability and English Language) that will be asked in the exam. 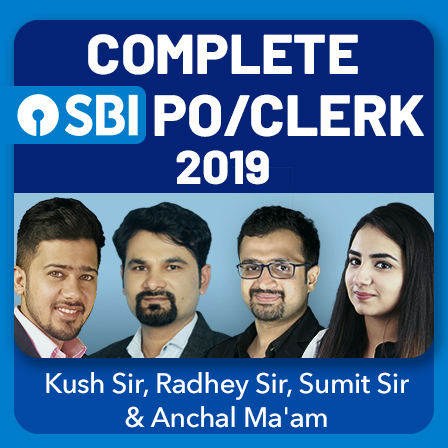 They are strictly based on the latest pattern of banking exams and incorporate the questions that are most likely to be asked in the SBI PO Prelims Exam 2019. 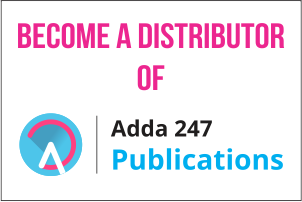 The video solutions of these quizzes will be provided on Adda247 Youtube Channel by the team of subject matter experts. 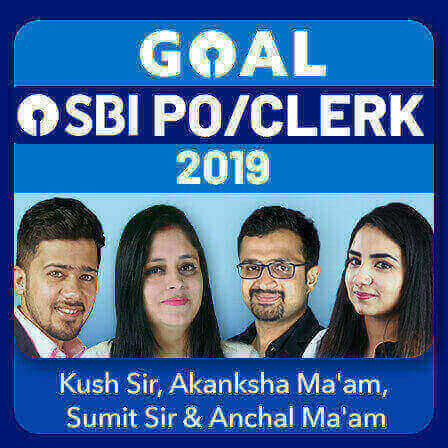 Sumit Sir and Ashish Sir will provide the solutions for Quantitative Aptitude Quizzes, Anchal Ma'am and Nimisha Ma'am will do the solutions English Quizzes and Akanksha Ma;'am and Sachin Sir will solve all the qurestions of Reasoning Quizzes.